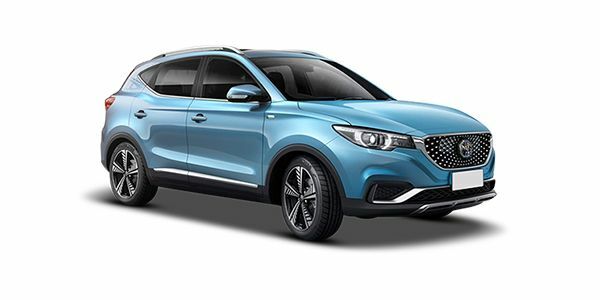 MG has unveiled the all-electric eZS SUV, the brand’s second car for the Indian market, ahead of its launch. The SUV makes use of a 100kW motor which produces 150PS and 350Nm of torque, good for a 0-50kmph time of around 3.1 seconds. The biggest headline, though, will be its 428km range and the ultra-quick 30 minutes of charging time up to 80 per cent. The SUV will also get all the connected features that’s making news today, including the iSMART system. With the launch set for around December 2019, expect the SUV to come with a price tag of Rs 25 lakh and lock horns with the upcoming Hyundai Kona. Share your experiences with eZS? The Hyundai Kona Electric rival gets a claimed range of 428 km!